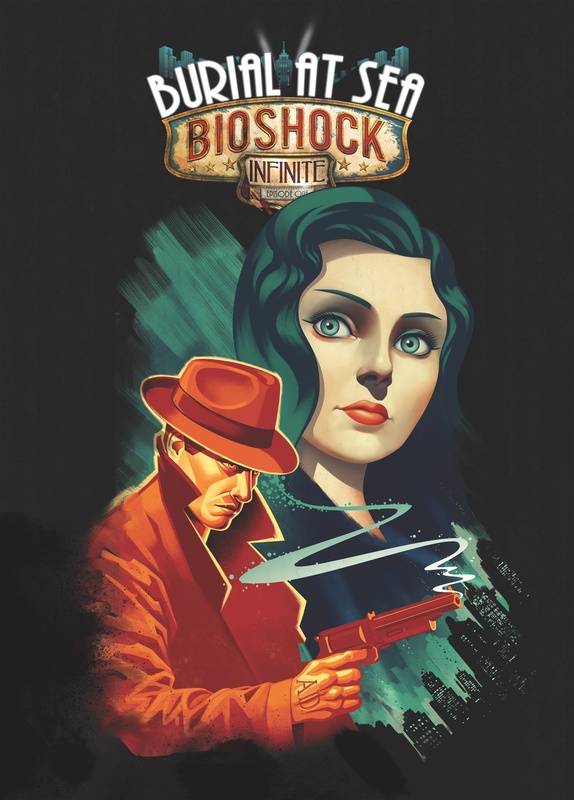 New Bioshock: Infinite DLC Takes You Back To Rapture. Would You Kindly Make More DLC Like This? I love the idea of seeing a pre-fall Rapture. To see what the city was like before everyone went batshit crazy. Plus the trailer and the episodic title gives off a very Noir undertone which really excites me. 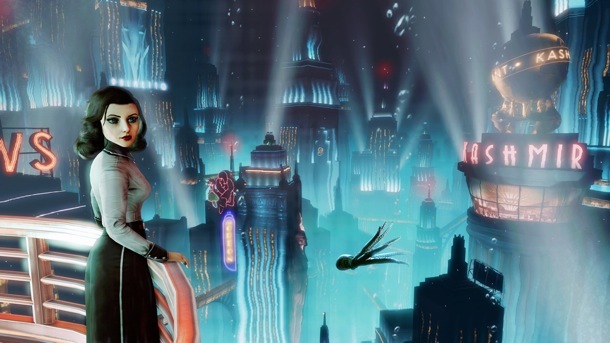 Check out Bioshock Infinite: Burial at Sea – Episode 1 trailer below. What do you think? ← Xbox One Accessories Get Official Price Tags.